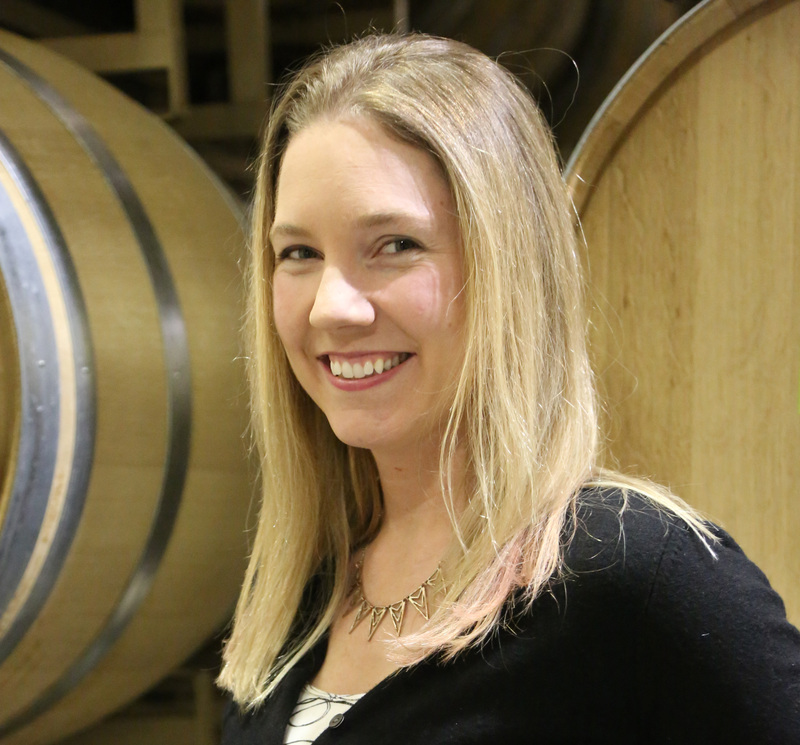 As a Sonoma County native, and graduate of UC Berkeley, over the years Katie has demonstrated a keen interest in winemaking of various styles as well as in-depth knowledge of Sonoma County. Prior to joining DeLoach in 2006, Katie had pursued her passion overseas, completing a harvest with the Mulderbosch Winery in South Africa as well as working with a wide variety of winemaking styles with Tandem Winery and Greg & Greg Custom Crush in Sebastopol. Her positive energy and can-do attitude has helped lead our cellar and winemaking team in the production of world-class, award winning wines and any project with her involvement is sure to shine.